Many Republicans have been celebrating William Barr’s Mueller Report interpretation that Donald Trump did not collude with Russia. Trump lawyer, Rudy Giuliani, who spent multiple months off TV, appeared on Sean Hannity last night. 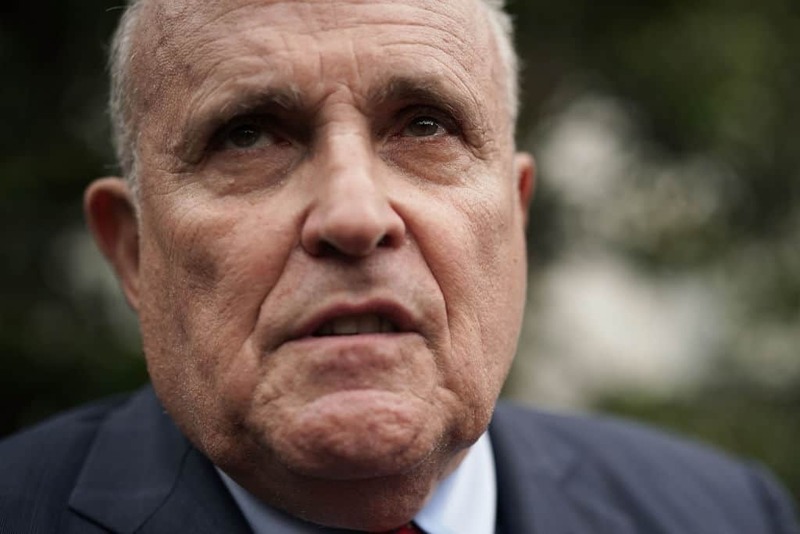 Giuliani began the segment by suggesting that decorated war hero, Robert Mueller, was fearful of making decisions. He then claimed that the American people paid Mueller $30 million to oversee the investigation. The former New York City Mayor was upset that Mueller punted the question of obstruction over to congress. He said of Mueller’s refusal to exonerate Trump, “That is totally unprofessional. You’re not supposed to say that. Hannity did not comment on Giuliani’s wild salary figure. Money.com has reported Mueller’s salary as $161,900. If that figure is correct, it means that Mueller took a significant pay cut to oversee this case. According to Newsweek, Mueller made $3.4 million a year working at Washington DC law firm, WilmerHale. You can watch a video of the segment here.